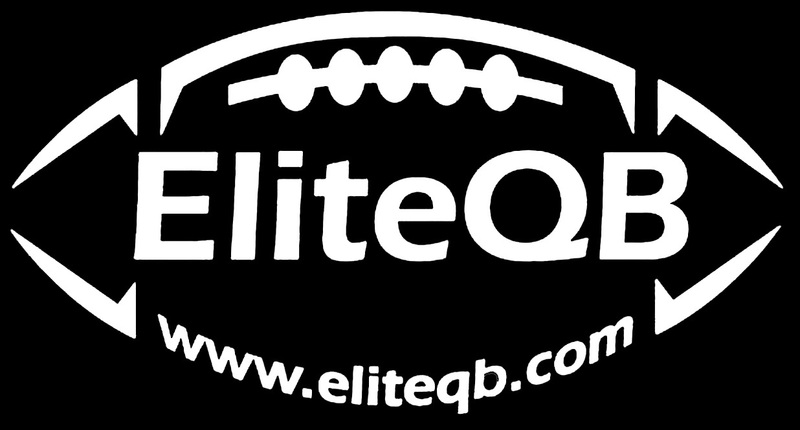 ELITEQB | Coach Matt Bastardi has been providing the finest in Quarterback training and development and football coaching services for all levels of play. since 1983. 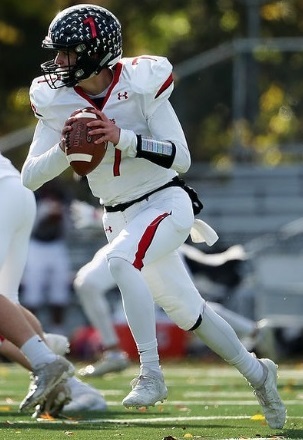 Bergen Catholic freshman Steven Angeli led his freshman team to an undefeated season and the JV team to 4 wins while getting Varsity reps for the nationally ranked Crusaders in 2018! 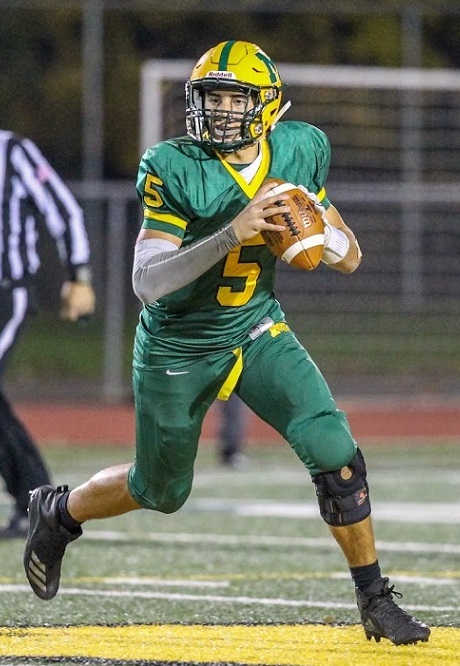 Montgomery freshman Mac Lainez threw for over 1,300 yds on 101 completions in 176 attempts (57%) with 15 td’s in just 7 games in 2018. 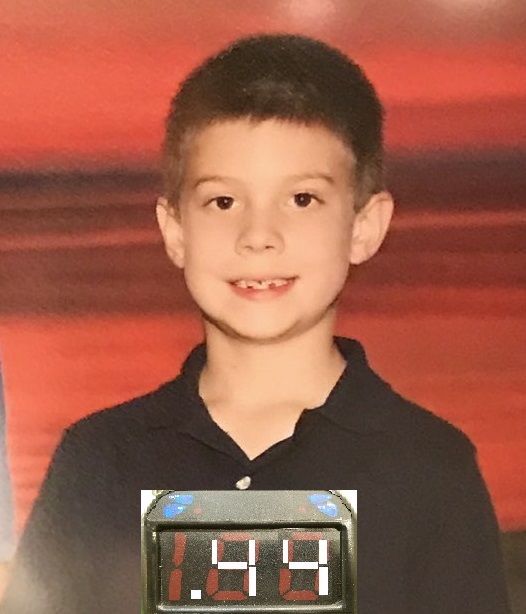 He also ran for 6 td’s. 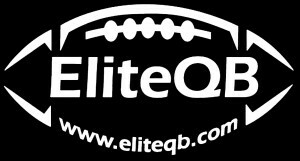 Spring 7 on 7 Dates Announced! See Schedule Page for details. 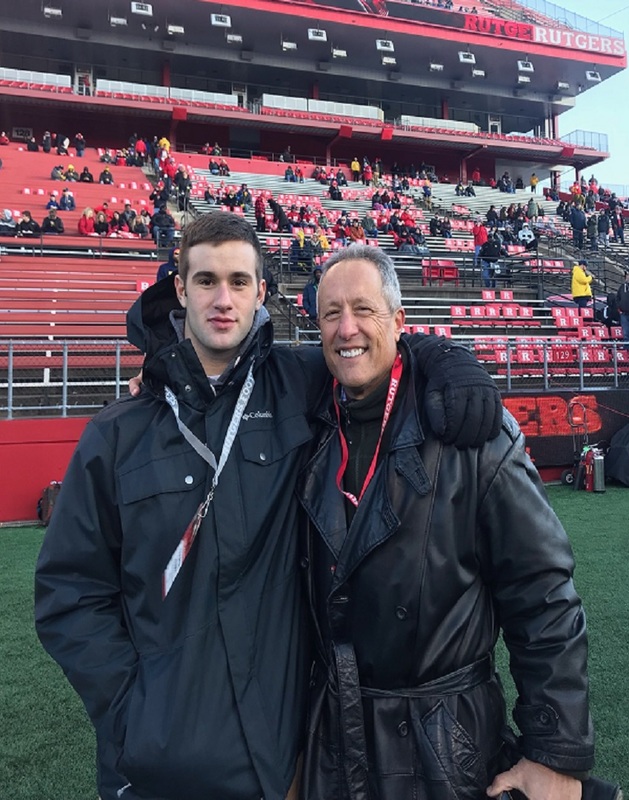 Congratulations to Cooper Heisey of Scotch Plains Fanwood HS/Wyoming Seminary on his early enrollment to Rutgers University in 2019! 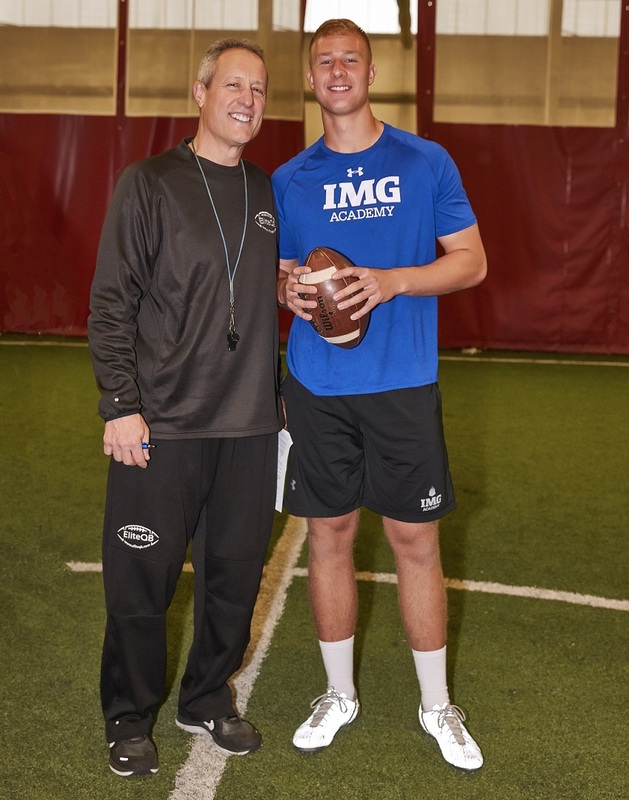 Artur Sitkowski of Old Bridge / IMG Academy will be an early enrollee as a Rutgers Scarlet Knight in 2018. 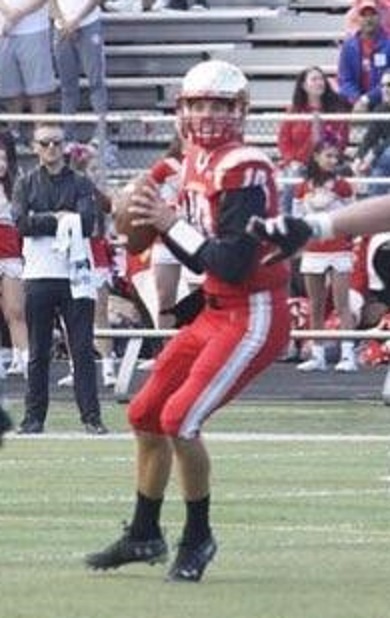 Bernards sophomore QB Teddy Gouldin led the Mountaineers to an 8-2 record and #48 ranking in the state in 2018. He completed 98 of his 175 attempts for 1,700 yds and 19 td’s while rushing for 6 yards per carry. 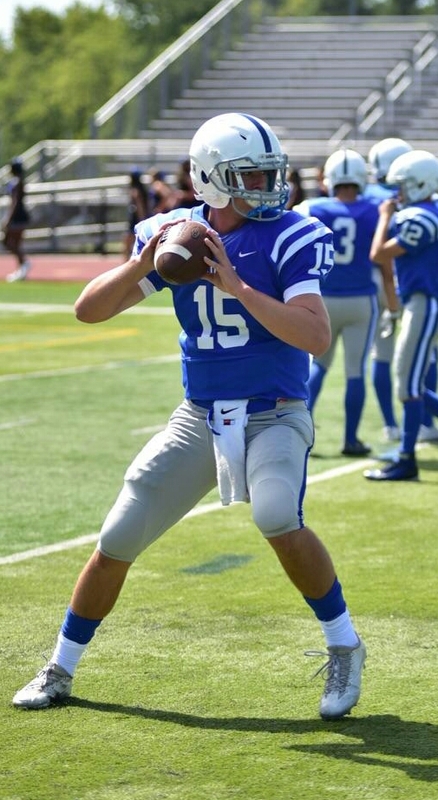 Scotch Plains senior Cooper Heisey was the #1 passer in the state in 2017 as he threw for 3,000 yds with 30 TD’s. Congratulations to Chris Chugunov of Montgomery High School on his football scholarship to the University of West Virginia AND his All State Honors for 2014! 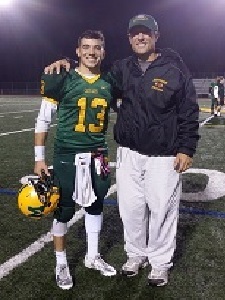 Congratulations to Matt Stagnita on his record setting year as QB for Montgomery High School. In his first and only year as QB in 2015, Matt set a school record for completion percentage (62) while throwing for 1,600 yds! 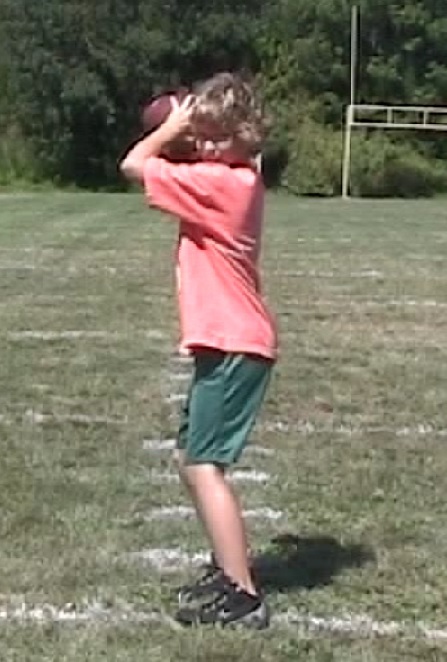 Congrats to Manalapan sophomore QB Sean Kehley on his Overall MVP at the 2018 NUC!